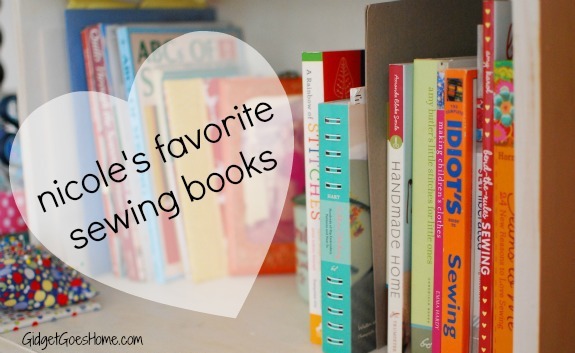 As I mention in my book Sewing School 101 there are loads and loads of inspiring books in print. Here are some of my favorites. I'll be sure to add to this list if I get new books. These are affiliate links, but all of these books sit on my shelf and were either gifts or books I bought myself (or, they're books I hope to add to my collection). Thank you for your support.